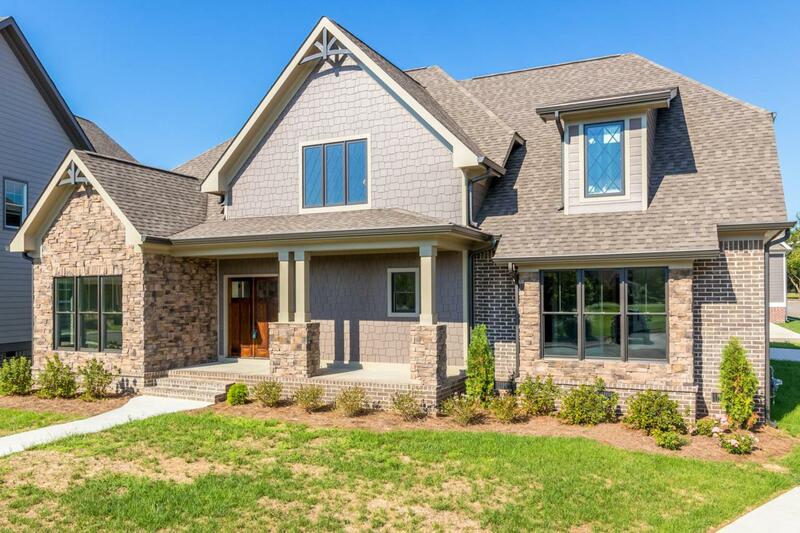 THIS GORGEOUS NEW CONSTRUCTION HOME IN HAMPTON CREEK IS OUT OF THIS WORLD! If you are looking for a casual yet sophisticated home you've found it here. 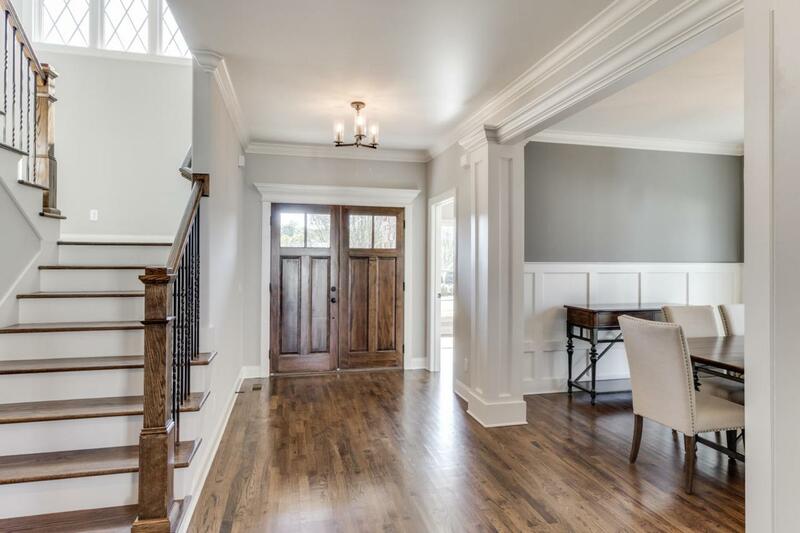 From the moment you enter through the double front doors you know you've found a special home. 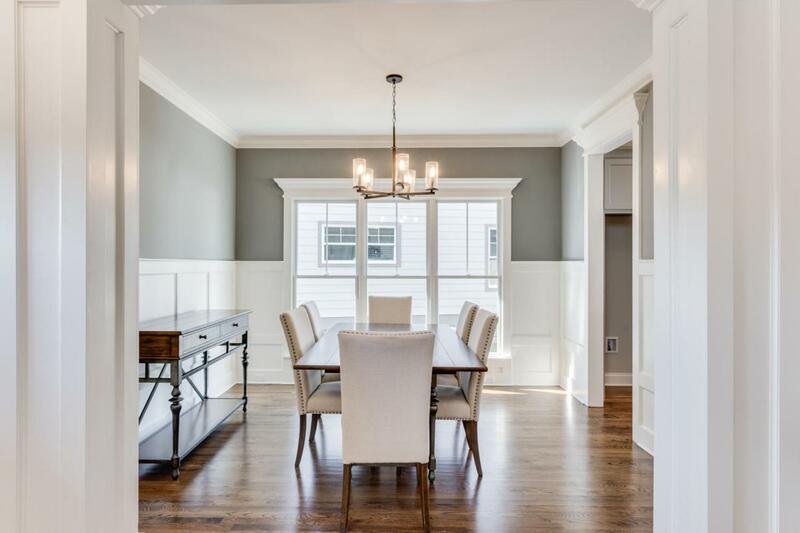 The fabulous wide open floor plan is a dream, with high ceilings, oversized family room and kitchen, hardwood floors and custom detail throughout. The Master is on the main level with a luxurious bath featuring a stand alone tub and spa shower. 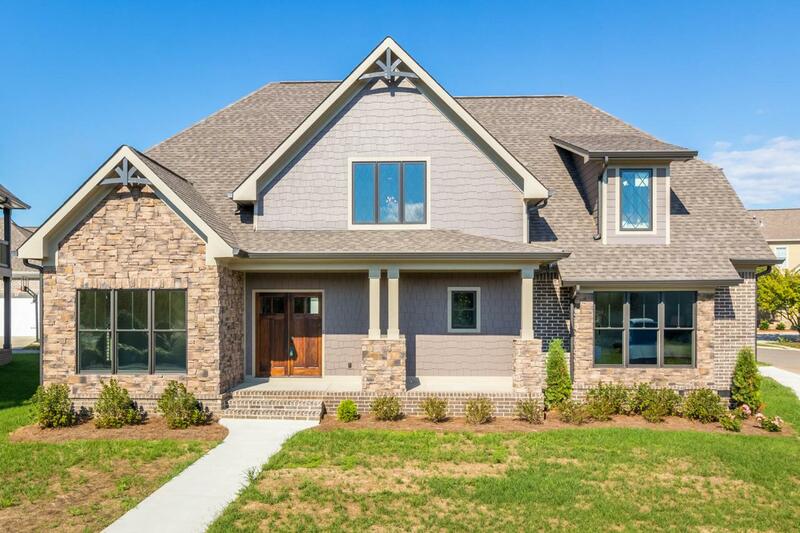 Everything you expect in a modern craftsman home is found here.Champions Club at Hampton Creek, you can enjoy this golf course community complete with clubhouse and pool for an additional membership fee. Call today to schedule your private showing.